Insider Monkey has processed numerous 13F filings of hedge funds and famous investors to create an extensive database of hedge fund holdings. The 13F filings show the hedge funds and investors’ positions as of the end of the third quarter. You can find write-ups about an individual hedge fund’s trades on several financial news websites. 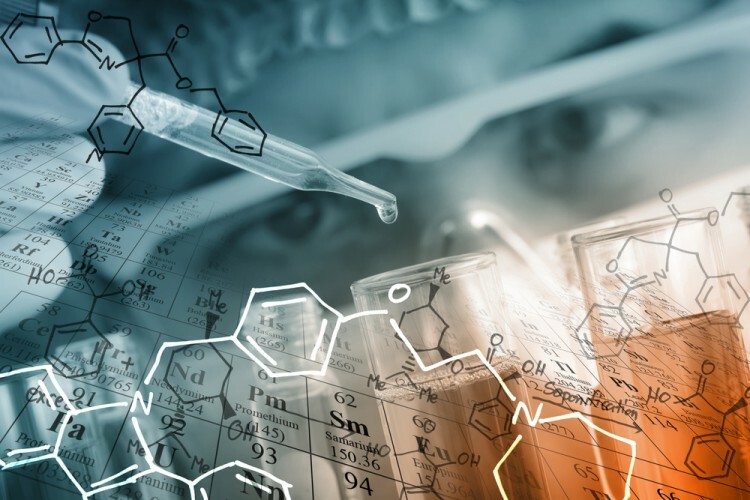 However, in this article we will take a look at their collective moves and analyze what the smart money thinks of Qiagen NV (NASDAQ:QGEN) based on that data. Qiagen NV (NASDAQ:QGEN) was in 24 hedge funds’ portfolios at the end of the third quarter of 2016. QGEN shareholders have witnessed an increase in hedge fund interest of late. 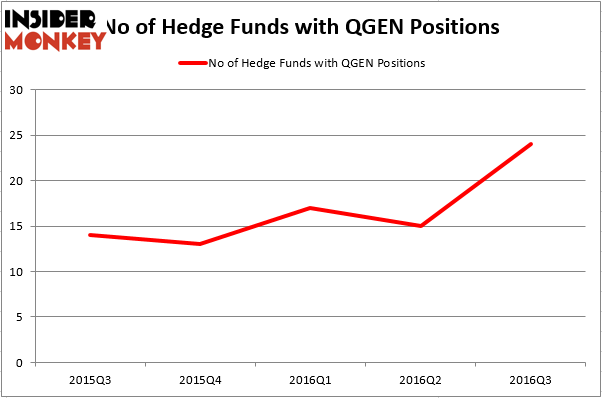 There were 15 hedge funds in our database with QGEN positions at the end of the previous quarter. At the end of this article we will also compare QGEN to other stocks including Dicks Sporting Goods Inc (NYSE:DKS), Kilroy Realty Corp (NYSE:KRC), and Spirit Realty Capital Inc (NYSE:SRC) to get a better sense of its popularity. Heading into the fourth quarter of 2016, a total of 24 of the hedge funds tracked by Insider Monkey were bullish on this stock, a gain of 60% from one quarter earlier. By comparison, 13 hedge funds held shares or bullish call options in QGEN heading into this year. So, let’s review which hedge funds were among the top holders of the stock and which hedge funds were making big moves. According to publicly available hedge fund and institutional investor holdings data compiled by Insider Monkey, Millennium Management holds the largest position in Qiagen NV (NASDAQ:QGEN). Millennium Management has a $74.3 million position in the stock. The second most bullish fund manager is Arthur B Cohen and Joseph Healey of Healthcor Management LP, with a $62.4 million position; 3.8% of its 13F portfolio is allocated to the stock. Some other members of the smart money with similar optimism contain Kerr Neilson’s Platinum Asset Management, Doug Silverman and Alexander Klabin’s Senator Investment Group and Dmitry Balyasny’s Balyasny Asset Management. We should note that none of these hedge funds are among our list of the 100 best performing hedge funds which is based on the performance of their 13F long positions in non-microcap stocks.